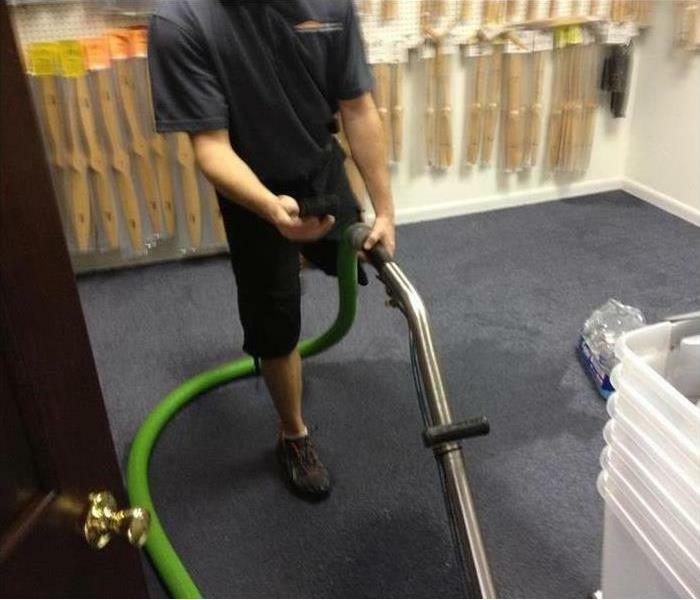 John is the Crew Chief for SERVPRO of Sun City/Sun City West/Southeast. Surprise. John has been with SERVPRO for 3 years. John is a certified IICRC Water Damage Restoration Technician. Cyndi is the Office Manager for SERVPRO of Sun City/ Sun City West/Southeast Surprise. She has been with SERVPRO for five years with combined experience of field work and office operations.